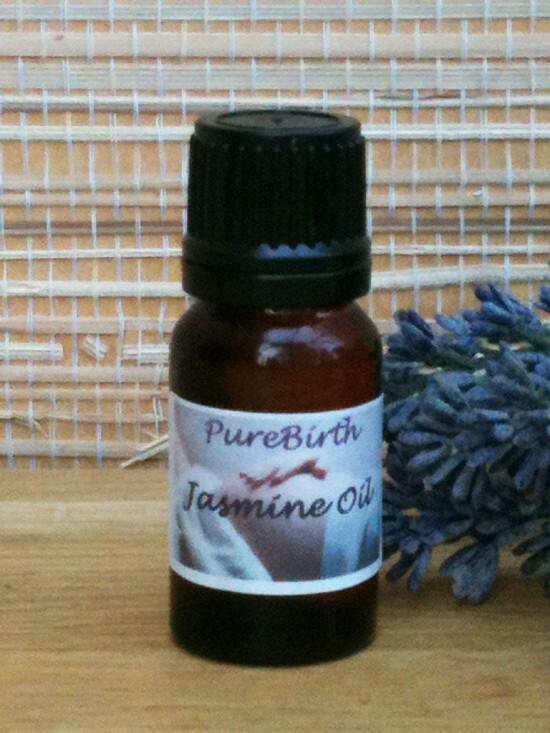 Jasmine is a very special birth oil that dulls uterine discomfort, strengthens contractions and promotes birth. It smells beautiful and helps instil feelings of calmness and confidence. It is also very beneficial in a compress on the lower abdomen to help the birth of the placenta after you have had your baby and increases milk supply. Can be added to your bath, birth pool, sweet almond oil for massage, on a tissue or in an oil burner. This oil should NOT be used in your pregnancy and only when your baby is due.